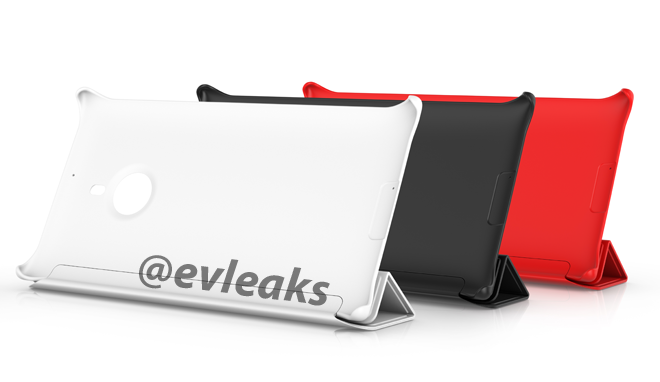 Earlier today, we saw @evleaks leak an image of Nokia’s yet to be announced Nokia Guru NFC compatible MP3 device. 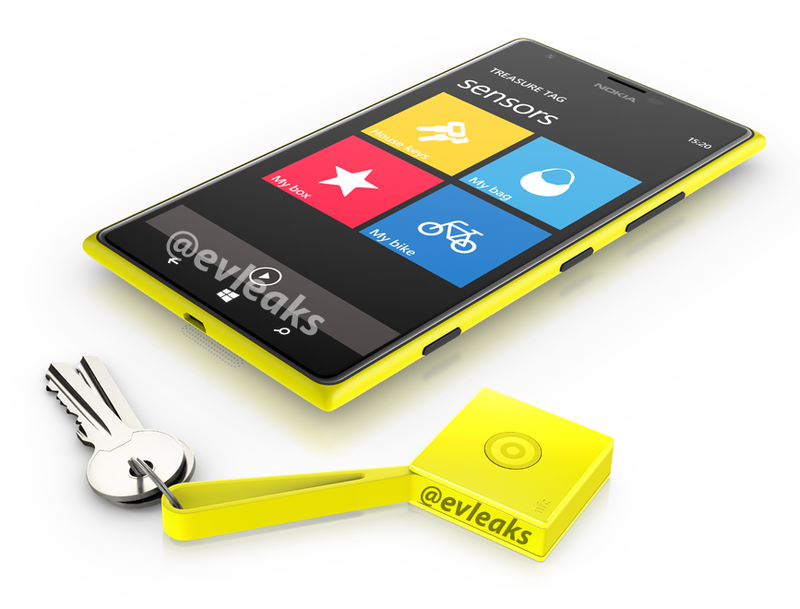 Now @evleaks has leaked two more images, the Nokia Lumia 1520 with the treasure tag accessory and a few Nokia Lumia 1520 cases. Can’t wait until this is all officially announced tomorrow at Nokia World. Written by: Hyde13 on October 21, 2013.